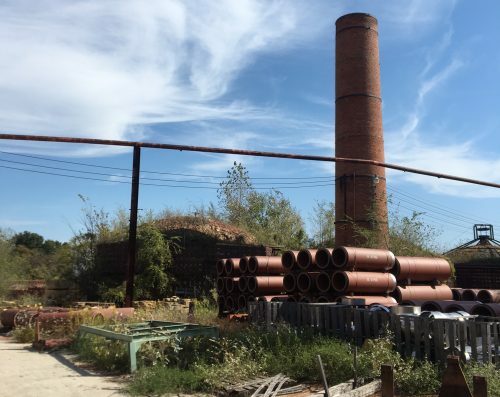 A former manufacturing city northwest of Boston has renewed its focus on its downtown, leveraging partnerships with the local state university and utilizing its current stock of historic buildings to generate an economic resurgence. 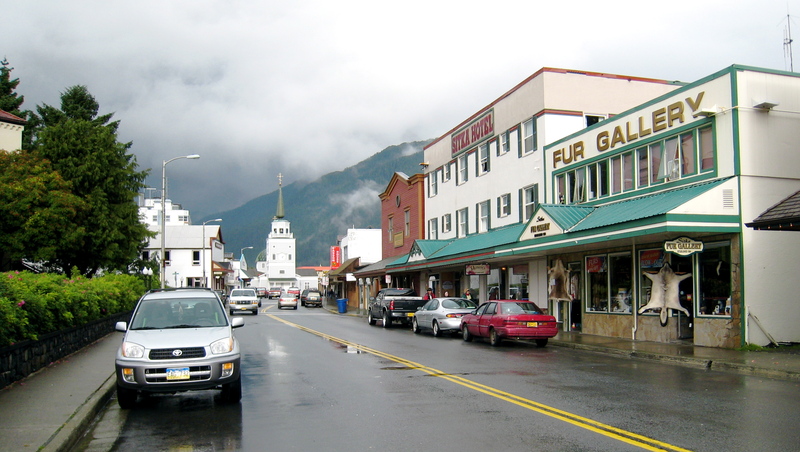 Sitka, Alaska has struggled with housing affordability and a zoning code which no longer reflects the reality it faces. 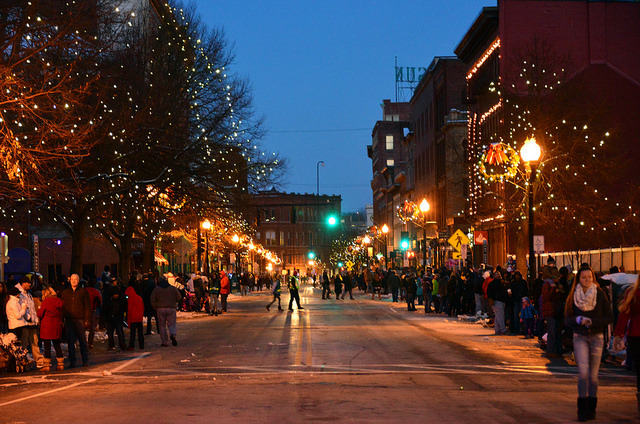 With help from Smart Growth America, it has identified changes to its zoning code and adopted a comprehensive plan that will help change its course. 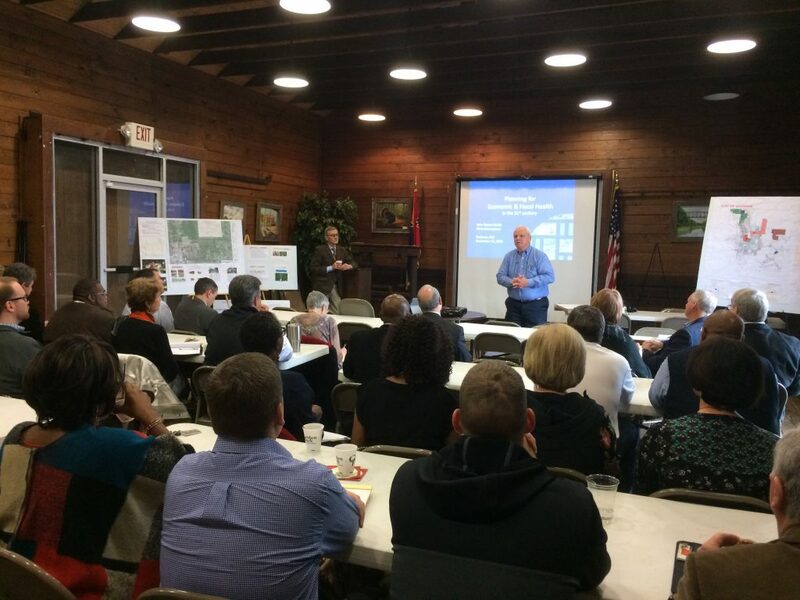 A workshop and analysis of future development from Smart Growth America helped Chattanooga, TN see how it can best direct its resources to have the greatest benefits for the city and its residents. Local leaders in Lowell, Massachusetts are working hard to make their streets safer and more accessible, passing a Complete Streets policy several years ago and advancing or completing a number of recent projects that prioritize the need to make streets safe and convenient for users of all ages and all abilities. Quitman Mayor Eddie Fulton addresses participants at Smart Growth America’s technical assistance workshop. Quitman, MS (population 2,209) is a cozy town in eastern Mississippi that prides itself on its locally owned Main Street businesses, banking and health care industries, commitment to green practices, and fiber optic internet access. Quitman wants to build on these assets, and leaders are looking for ways to grow the town’s economy and revitalize the town center. To help do that, Quitman leaders applied for an won a Foundations of Smart Growth technical assistance workshop as part of our program in partnership with the U.S. Environmental Protection Agency. After talking with the town about their ideas and plans, we also awarded Quitman a Fiscal Impact Analysis at no cost, as part of our Rural Development program in partnership with the U.S. Department of Agriculture. Our Fiscal Impact Analysis is a data-intensive model designed to show how different development scenarios could impact future public finances. 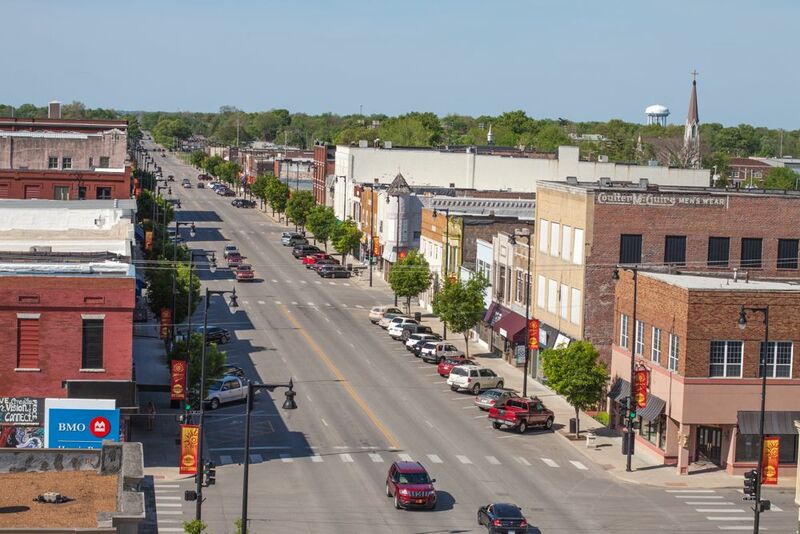 Pittsburg, KS is turning to its rich history as a mining and manufacturing hub to forge a plan for sustainable growth. The River Market neighborhood has experienced exponential growth in the last five years that has transformed the former warehouse district into a walkable, bustling neighborhood. Kansas City needed to come up with a long-term parking strategy that encourages, rather than stifles, future ongoing development in the area.